Have you lost your data because the computer hard disk crashed? Or have you deleted the files accidentally? Need your data back? 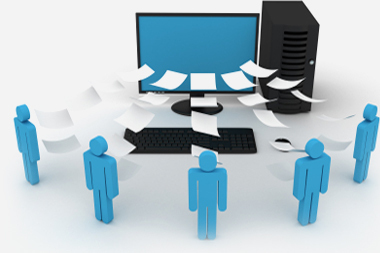 Now you do not have to compromise on your important files just because the data recovery companies charge too much. We offer efficient and low cost Data Recovery solutions. Has your computer crashed recently? Or is your hard disk not accessible? There are several reasons due to which the computer/ Hard disk can crash. Now you do not have to worry about losing your data because you did not have a back-up. We can recover the data for you at a reasonable cost. Have you accidentally formatted the wrong drive/partition? Yes, we can still recover the data from the formatted drive/partition. Have you accidentally deleted some important files and they are not in the recycle bin as well? Yes, we can still recover these deleted files for you. Do you have some important data on a disk which you can not access now? Contact us and we will recover your data from the damaged disk.